This past weekend I attended the 2018 New England Crime Bake, which was my first writing conference. 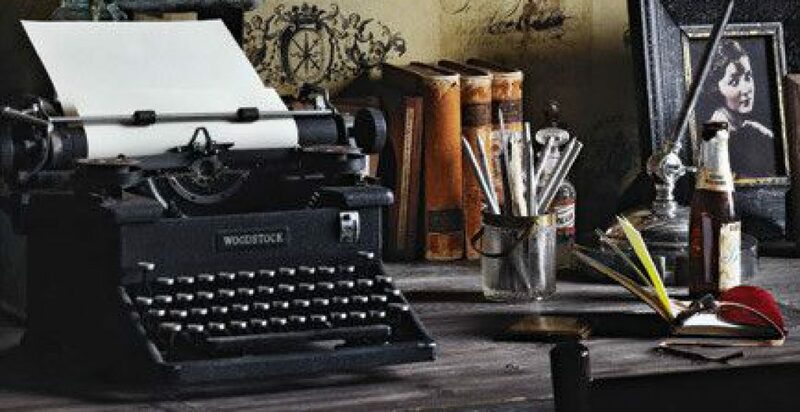 For a while I’d been reading about how important it is to network with other writers for both support and to establish a writing community, so I decided to give it a try. I met so many AMAZING people there that it was worth going for that experience alone! I also met the authors of these three fantastic books and got them signed, which was a major score because they are all wonderful, yet very different, stories, and I cherish the opportunity to let a writer know how much I enjoyed reading their book. The authors are absolutely awesome, too! How awesome? Let me count the ways. 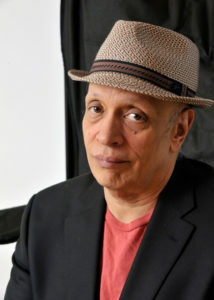 . .
Walter Mosley was the guest of honor of this year’s conference. The author of more than 40 book and a multiple award winner, he’s probably best known for his Easy Rawlins mysteries, yet he contributes to many genres and writes for TV and film as well (ever heard of the series Snowfall?). Mosley is hilarious, but he’s also a very insightful, eloquent speaker who doesn’t mince words when sharing his experiences in the publishing industry. If you get a chance to hear him speak, don’t miss it – you won’t regret it! As both an agent and a writer, Munier considers herself a “storyteller and storyseller”. She is a huge animal lover, which is all I need to know to turn into a super fan! She is also incredibly nice and friendly, a very genuine person. Her latest release, “A Borrowing of Bones”, was inspired by the “hero working dogs she met through MissionK9Rescue”. I really enjoyed the mystery and recommend you give it a try! Hank Phillippi Ryan is a firecracker! So much energy and enthusiasm and with personality for days, Ryan knows how to keep an entire room enthralled! I took a master class with her at the conference, and she was definitely one of the major highlights of the weekend! I did, however, have a truly memorable and enjoyable time. Talking with other writers, hearing about their experiences, the other conferences and events that they had attended, was truly priceless. Was it worth it? Yes! Would I do it again? Absolutely! The bottom line is that I was there to meet other writers, and that’s exactly what I did. Rome wasn’t built in a day, and most authors don’t get an agent or a publishing contract overnight. (While #CrimeBake does have a pitch option, I did not partake. This time.) To me, the important thing is that I took some time for myself and spent it immersed in my passion. What more can I ask for?!?! It’s simple enough. Rather basic, really. No big surprise there. But when you look in greater detail at what successful writers do, there’s more to it than just writing (or writing well). Writers need to network. They need a #WritingCommunity. Wait. What? But aren’t we all shy? Lone wolves doing our own thing, fearful of leaving our safe writing spots and interaction and (gasp) conversation. With other people?!?! I’m what you’d call a severe introvert. I wouldn’t say I’m shy, I’ve seemed to have outgrown that throughout the years, but I’m horrible at small talk. Bad at starting conversations with strangers. I’ve read that people like being asked questions about themselves, but I can’t seem to do that, either. Sometimes, when people ask me questions, it feels like the Inquisition. It seems cruel to do that to someone else. Isn’t this the way you’re supposed to be as a writer? Then what are all the conventions about? Big gatherings of people – who write – all across America, held for the purpose of meeting, talking, networking. How does this work, exactly? And how do we learn to step out of our comfort zone to join the chaos nightmare fun? Are there enough writers who are extroverts? Do they carry the conversation for all of us, or are they the only ones getting networking done? I need a large dose of courage, stat! I’ve read up on what I’m supposed to do. I’ve checked Twitter to see who’s posting and what’s trending about the event. In this case, very little indeed. So there’s really no one to follow, no one to ‘pre-meet’ before the event from behind the safety of an electronic device, no way to integrate myself into a ‘social’ group beforehand. Unless I make it happen. Twitter is the #1 recommendation I’ve seen for introverts trying to prepare for writer events. 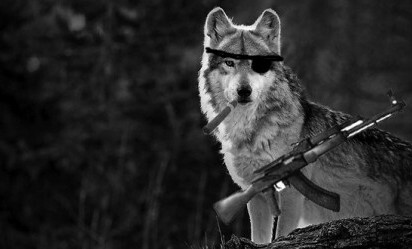 Since tweeting takes very little effort, I’m going to try building my ‘pack’, see if anyone connects with me if I try throwing myself out there. If anyone reading this is going to the 2018 New England Crime Bake, (and is not opposed to a little pre-conference convo), send me an email (AuthorShannonHollinger@gmail.com) or a message in the comment section below. If anyone’s been to some of these events before, and has some advice, I’d love to hear it!